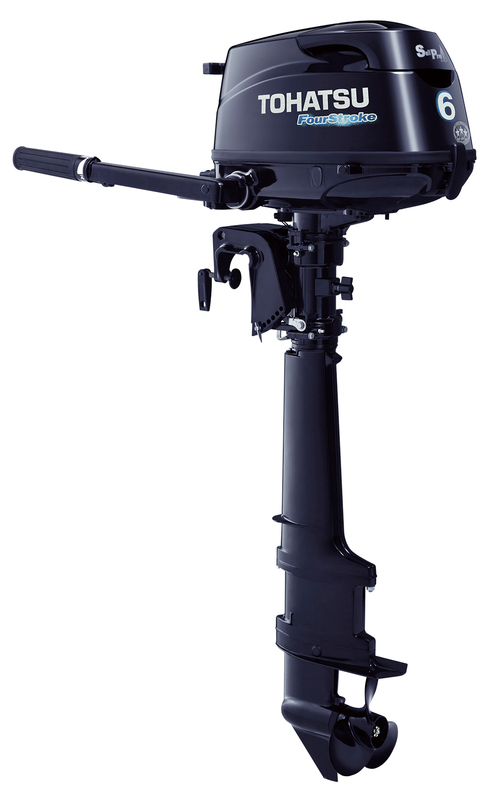 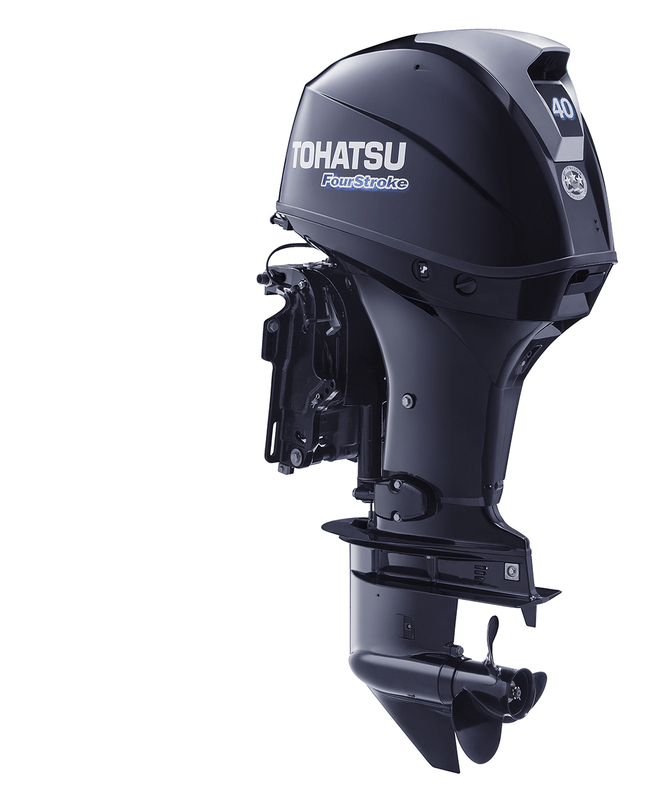 Tohatsu Outboards have been building outboards since 1956 and have built some of the most reliable outboards out there. 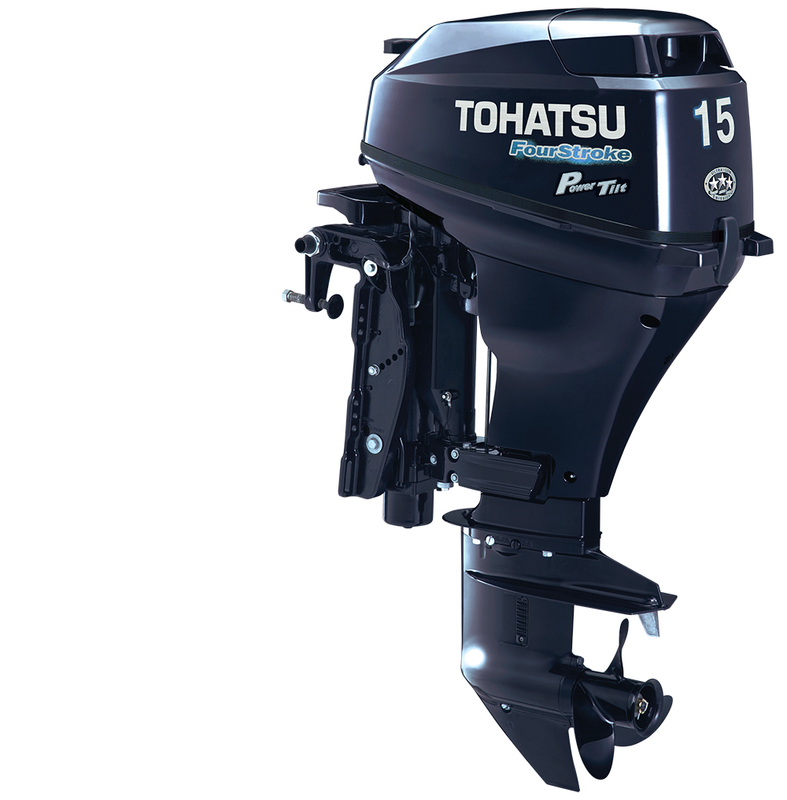 Tohatsu Outboard is the parent company to Nissan Marine. 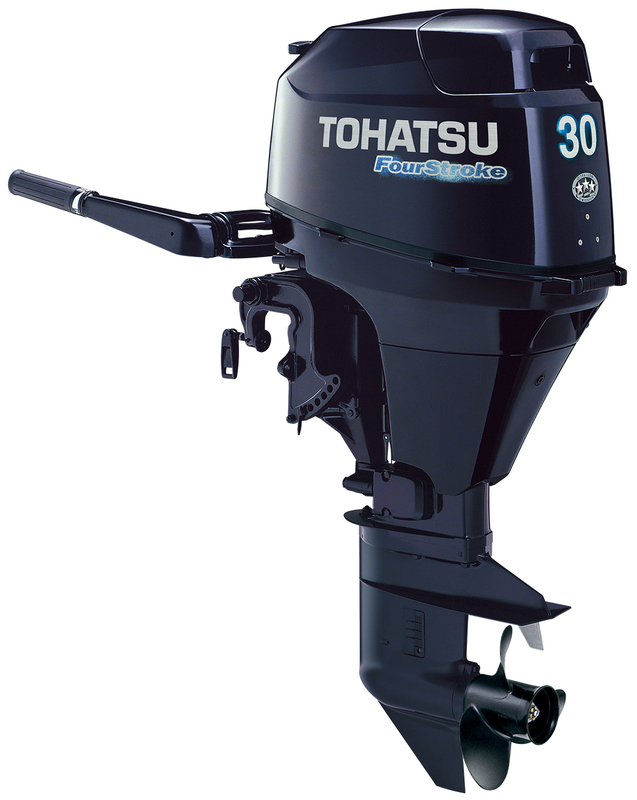 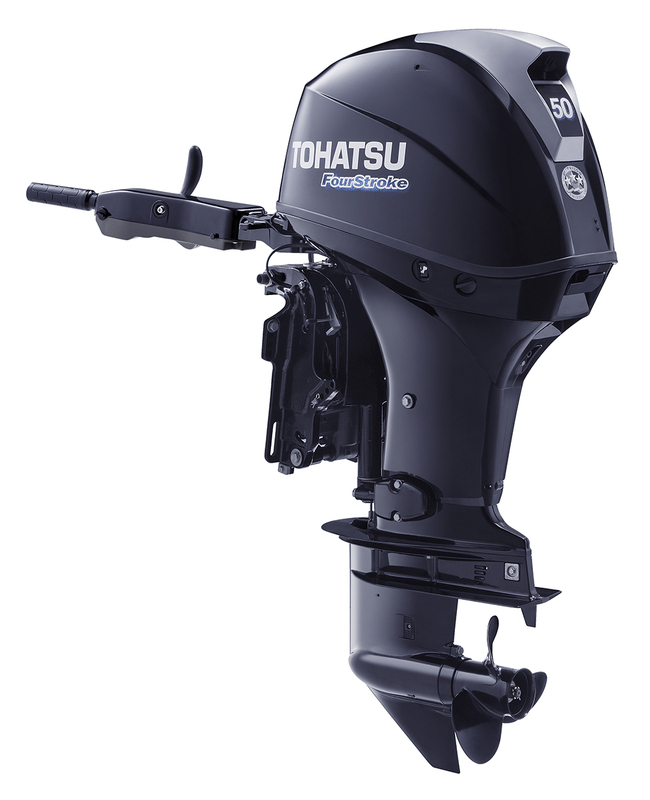 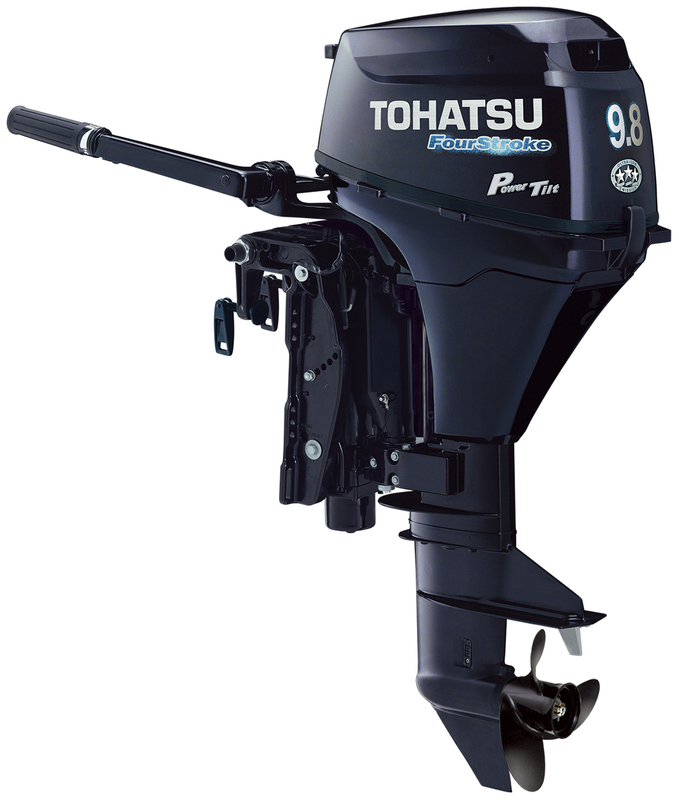 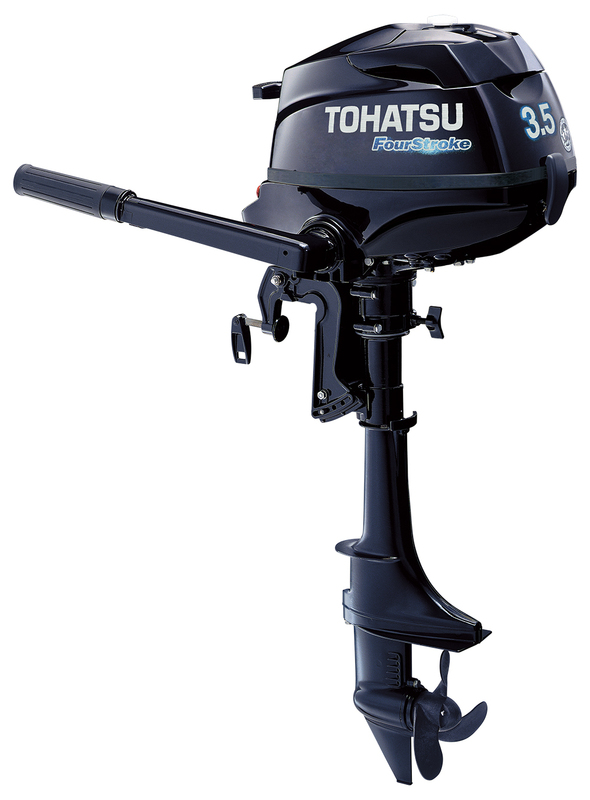 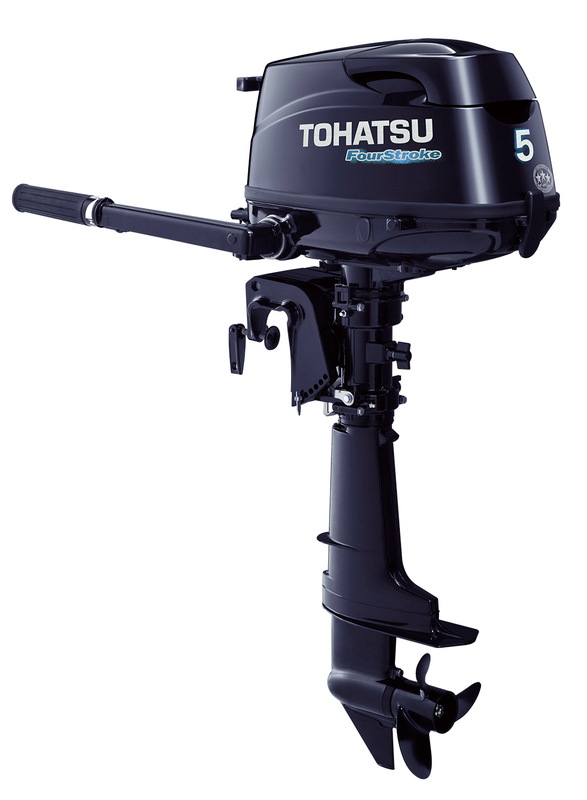 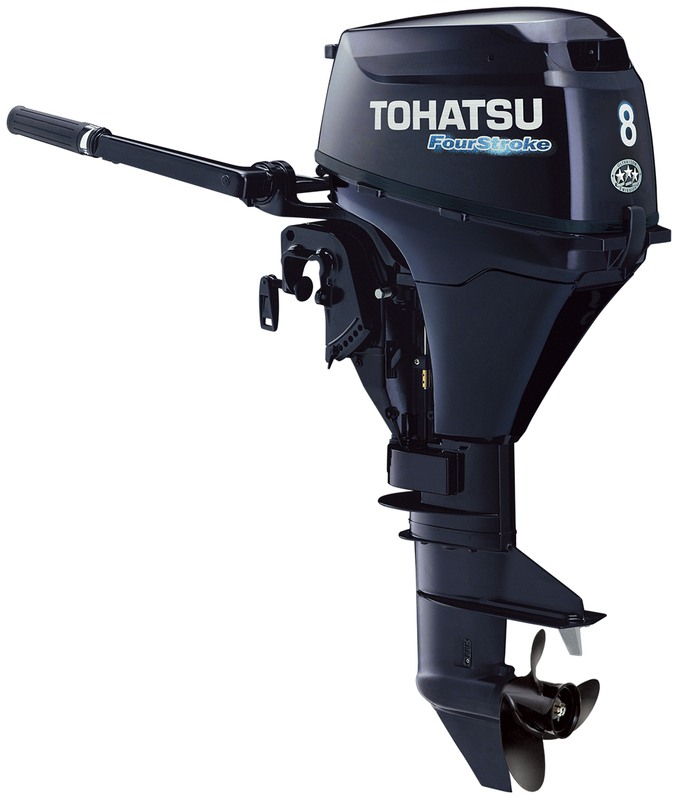 Tohatsu offers Four strokes that range from 2.5hp through 30hp and TLDI two stroke 40hp through 115hp. 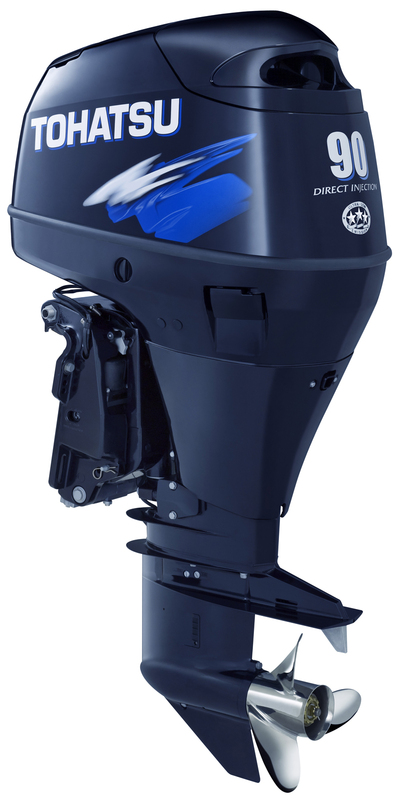 The new line up will include 40-50-60-75-115-150-200-225-250 HP Models. 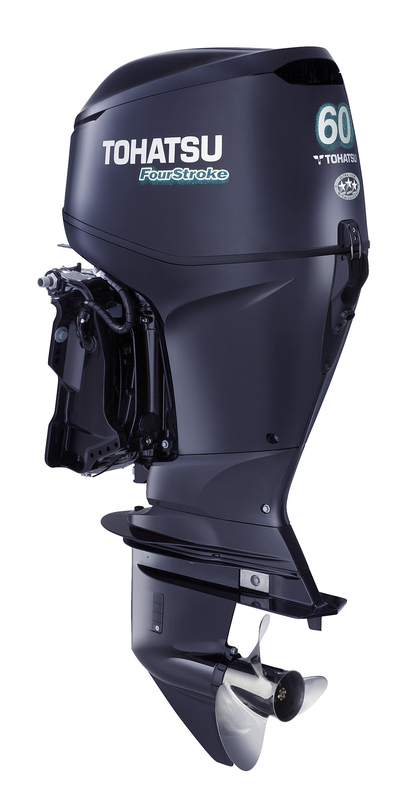 This will add to their existing line up of 2.5-30 HP models.